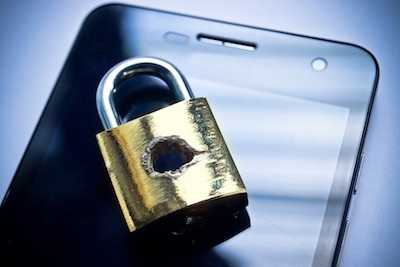 NIST Denounces SMS 2FA - What are the Alternatives? Since SMS-based 2FA is common among organizations that track RMF, a large number of U.S. businesses will need to change their remote authentication processes or deviate from NIST guidance. The first question they will need to consider is whether this is good advice from NIST; and be able to justify any decision to ignore it. Alan Goode, MD of mobile and biometrics consultancy Goode Intelligence, suggests this advice must be viewed in context. Not everyone agrees that this means SMS need necessarily be abandoned. Steve Lentz, chief security officer at Samsung Research America, believes that NIST’s role can be to advise, but should not dictate. The responsibility for security resides with the CISO of the company concerned. The extreme edge of this viewpoint was voiced by Gary Bailey, the CIO at Penn Virginia. “I think certain agencies are trying to scare companies into buying more security technology and services," Bailey said. "Somebody is getting rich off of what the hackers are doing to corporations. Mostly, the result is embarrassment and not financial theft. I think it’s a money grab for somebody.” This viewpoint is fueled by the cost that will be incurred if companies are forced to move to alternative methods. Alternatives are likely to be costly, and NIST does not provide enough information about those alternatives. The irony of the Social Security Administration announcing its own new authentication process has been lost on no-one. “A few days after the NIST draft was released the Social Security Administration announced they are adding multi-factor authentication to the website. The method they added was SMS text message,” notes Koenig. Despite these concerns, federal agencies and organizations that base their policy on the NIST RMF, will need to deprecate SMS-based 2FA if the draft proposals are ratified. The question then is what should they use instead. Finance companies are already moving in the direction of passive biometrics in the form of certain physiological biometrics. 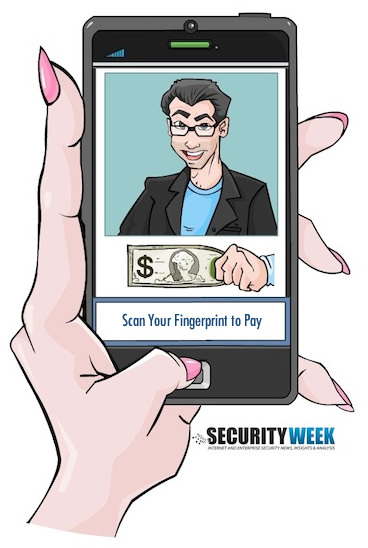 This year MasterCard announced that it would roll out a new payments authentication process involving facial recognition (selfies). In July Barclays Bank announced that it would replace passwords with voice authentication for its telephone banking service. In both cases user friction is reduced: users don’t have to remember anything or type anything. Khandelwal went on to explain the different strengths of these additional factors. Fingerprints, however, “have been found to be hard to work for older people with slightly hardened skin or women and children with softer skin, and people in manual labor such as construction and so on,” Khandelwal says. But there are still problems with a switch from SMS-based 2FA to phone and biometrics. We have already seen that some practitioners are concerned about infrastructure costs. Authentication remains one of security’s biggest problems. Using multiple factors makes authentication stronger, but increases costs. Few practitioners think NIST is wrong to publicize the weaknesses in using SMS OTPs to provide a second factor, but there is a strong feeling that this should only be seen as advisory. Indeed, there is widespread concern over the lack of information about alternatives. Most practitioners are likely to take the advice on board, but will still proceed with their own solutions within their own budgets for their own environment.